I’ve got some plans, have been learning new techniques, and will be coming back in early 2018 with something new. This is the video I made with a few hours of footage I took in the Dominican Republic back in June. In early June I flew to Punta Cana, Dominican Republic, for a friend’s wedding at a resort on the coast north of the city. Naturally, despite the limited time there and the schedule for the wedding, I made some time for some bird photography, with little regard for the amount of photography equipment I had to haul along with me. 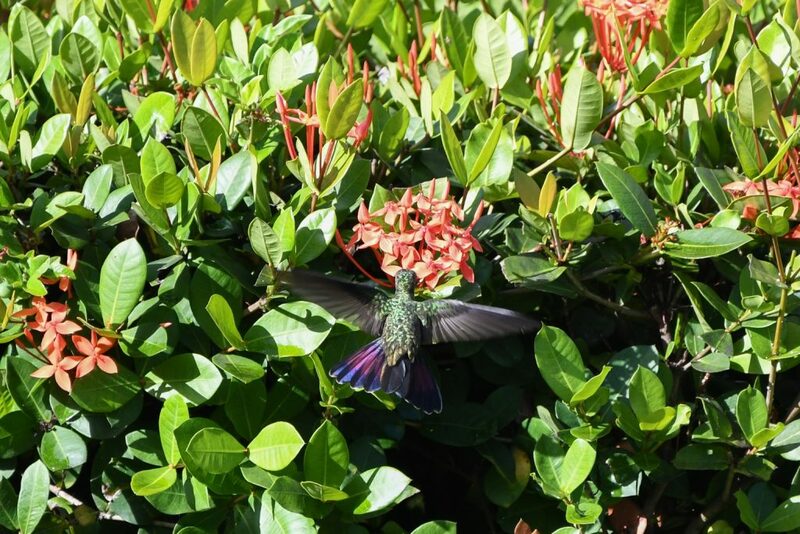 At the resort there was a small eco-park, which was well populated by native, wild birds. These birds being accustomed to human presence, getting these photos was not especially challenging, but it was certainly fun! Click on the photos if you want to view them in fullscreen (and use the arrow keys to move through them). Here it is, finally! This past weekend I took the time to sit down, figure out Adobe Premiere, and compile the video footage I took during my sailing trip in January into a video. This also marks the first upload to my new Wing on Wing YouTube channel. All of this was filmed on a GoPro Hero 4 Silver that I bought before the trip. I learned quite a bit while making this, both about video editing and about how I can take better (and more usable) footage in the future. Thoughts and observations below the fold. Back in November, Davina (one of my closest friends) told me she had a companion fare on Alaska Airlines that she needed to use before it expired. “We should go to the tropics somewhere!” Between looking at airline prices and considering our activity options, one thing turned into another and within a few days we were inviting friends along and talking to charter companies about our bareboat options. After a few false starts and some last-minute “oh crap, we can’t actually go on this” cancellations, we firmed up our crew list (me, Davina, Emily, Ben, Diana, and Shawna) and found a boat at a cheap price: a 41′ Morgan “Out Island” ketch. It was an older boat, mid-70s (1976 I think), but the price was right and the charter company was happy to help us with transportation to and from the airport. 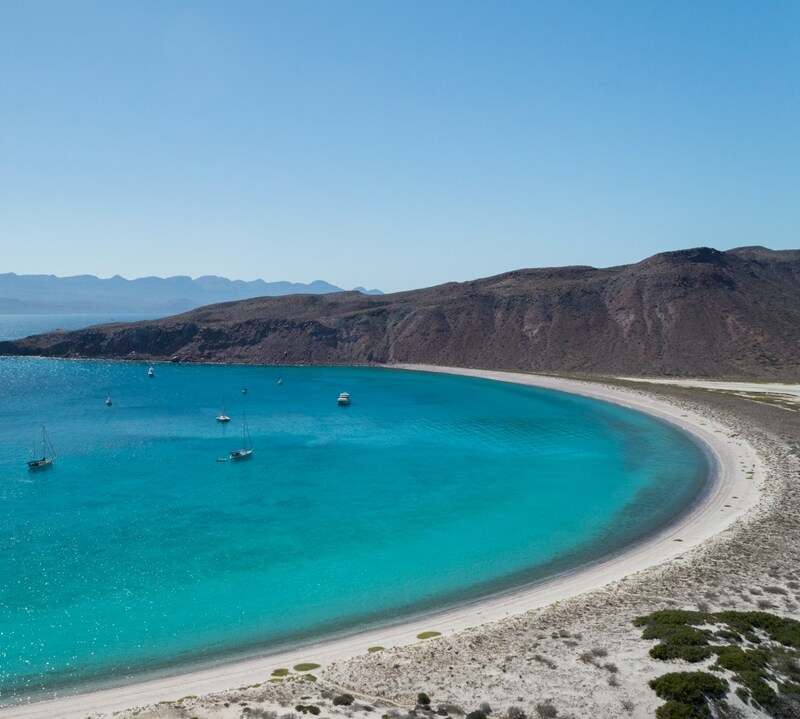 Within a few more days we’d all purchased our tickets to San Jose del Cabo and arranged our ride from the SJD airport up to La Paz, a beautiful coastal city where the sailboat resided in one of La Paz’ marinas. 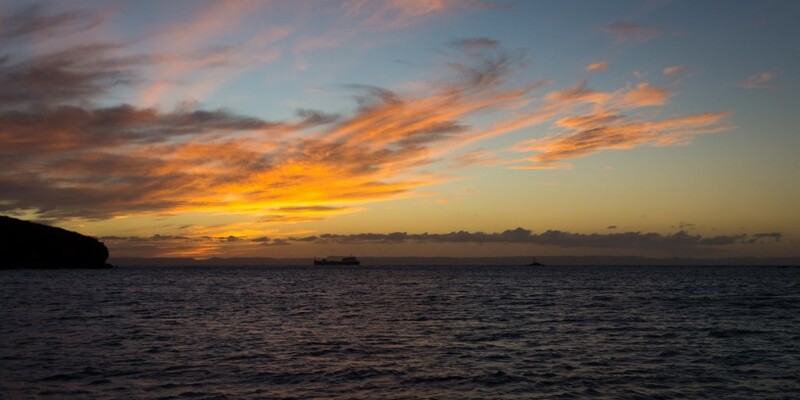 Following are my thoughts on s/v SeaScape as of January 2016.